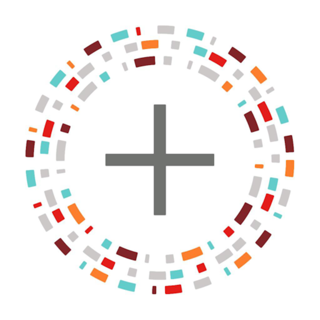 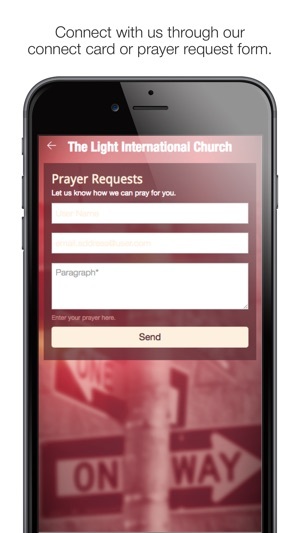 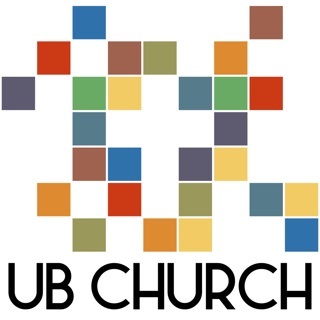 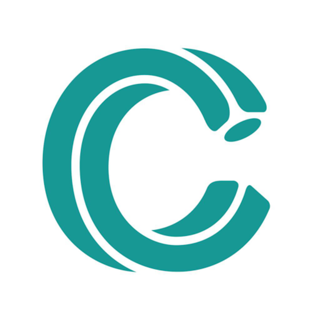 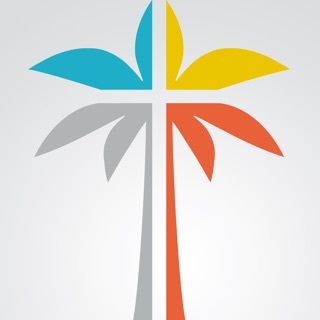 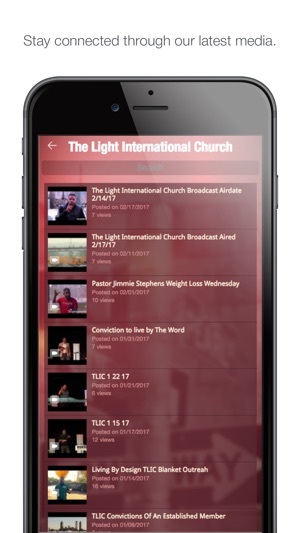 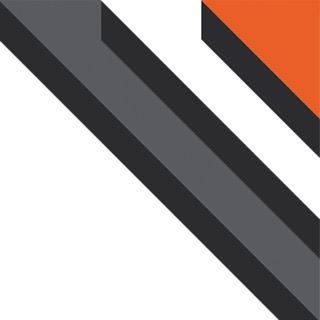 Connect and engage with our community through the The Light International Church app! 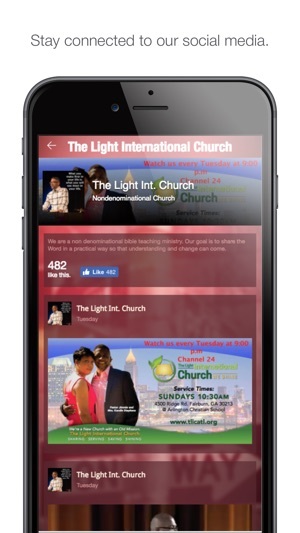 Download our app to discover our media content, give a donation conveniently, receive information about our community outreache's or learn more about us. 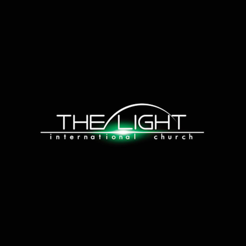 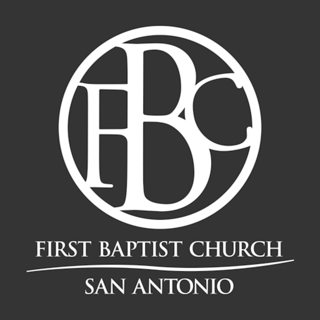 The Light International Church exist to Share|Serve|Save|Shine in our community and throughout the world.